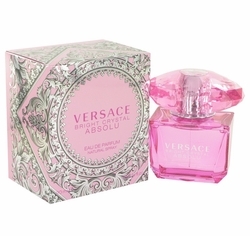 Revel in the rich scent of bright crystal absolu for women . 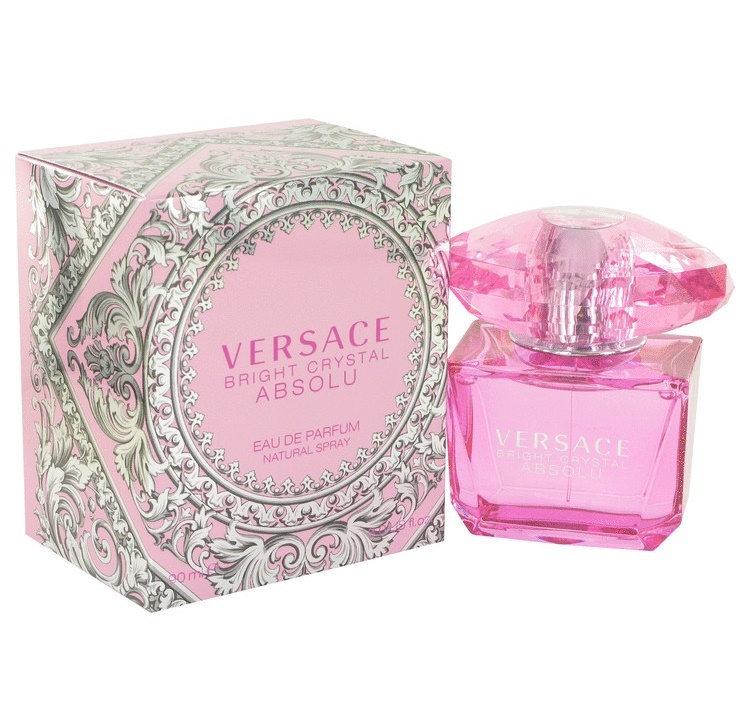 Created by the Design House of Versace in 2013, this luscious fragrance combines bountiful notes of raspberry, pomegranate and yuzu with pretty peony and lotus to form a liquid treasure you can wear anytime. Use it to brighten up long but productive days spent at the office or to enhance your nightlife. It is the perfect accompaniment to a night out on the town.